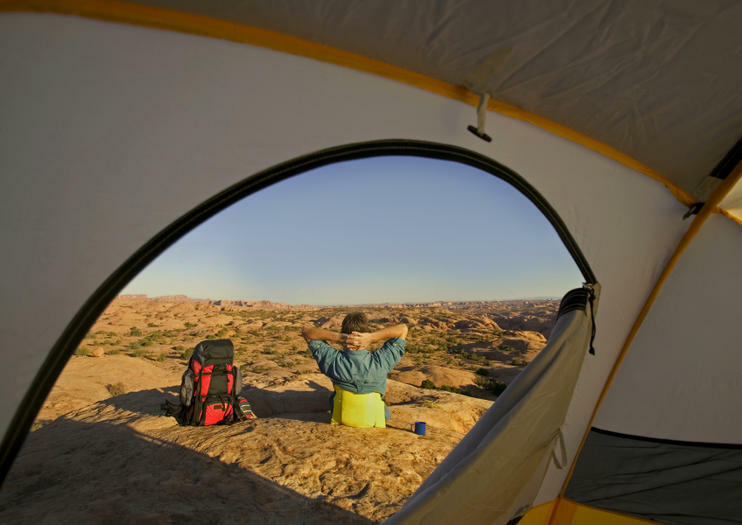 No-frills camping and incredible scenery are just part of what makes this 9,000-acre recreation area a destination for families traveling to Utah. Sand Flats Recreation Area is home to some of the state’s most pristine hiking trails and intense mountain bike paths. And while the protected area is easily accessible from Moab, travelers say part of its charm comes from feeling miles away from civilization. In addition to reveling in panoramic views of wide mountain spaces, visitors can voyage out on two wheels along the Slickrock Bike Trail. The pass’s challenging level 4 descents and technical terrain make it a destination for daredevils. Nearby Porcupine Rim Trail offers travelers a chance to explore on two feet, though visitors warn the rocky cliffs are best left to fit adventurers. The Sand Flats Recreation Area is located in the Colorado Plateau. Three-day passes are available and cost $5 per vehicle, $2 per bike and $2 per person in shuttles, vans or larger vehicles. The Sand Flats Recreation Area is home to 124 campsites that are open year-round and available on a first-come, first-serve basis. Sites are $10 per night for up to five people. Bike trails are at their best between February and November.